The manager of the Rio nightclub was this morning charged for using the popular nightspot as a brothel. 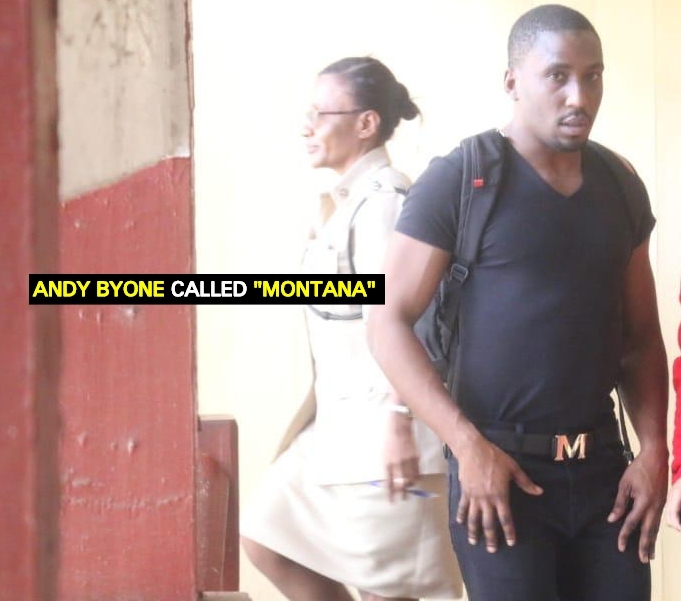 Andy Bynoe called ‘Montana’, 32, of Queenstown, Georgetown appeared before Principal Magistrate Sherdel Marcus-Isaacs in the Georgetown Magistrates’ Courts. The charge against Bynoe stated that between November 1, 2018 and February 5, 2019, at the Rio Nightclub, he rented rooms to be used as a brothel at the nightclub. Bynoe was represented by attorney-at-law Keoma Griffith who asked that his client be released on reasonable bail. According to information, Bynoe would normally rent the rooms to Venezuelan prostitutes who would then pay him cash in return. A report was made, an investigation was carried out, hence Bynoe was arrested and charged for the offence. While Police Prosecutor, Quinn Harris had no objections to bail being granted to the defendant, he asked that conditions be attached. The Magistrate, after listening to both sides, released Bynoe on $30,000 bail. Conditions of the bail is that he reports every Friday at the Criminal Investigation Department (CID) until the hearing and determination of the trial. The father of two was instructed to make his next court appearance on February 18, 2019.